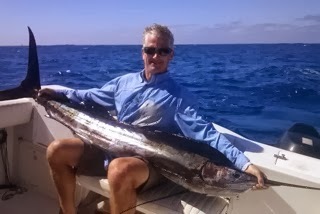 Bruce and Lori Horne on another day.. Dorado fever. Rick and Pam Maggard Dorado time. Matt Long, his wife Susanna and his boys Andrew and Alex Catching fish and having fun. The marlin was released unharmed. Chad and his two boys Devin and John having fun on the water.. Nothing like taking your boys fishing, its all smiles and laughs, and they caught a bunch of nice dorado. 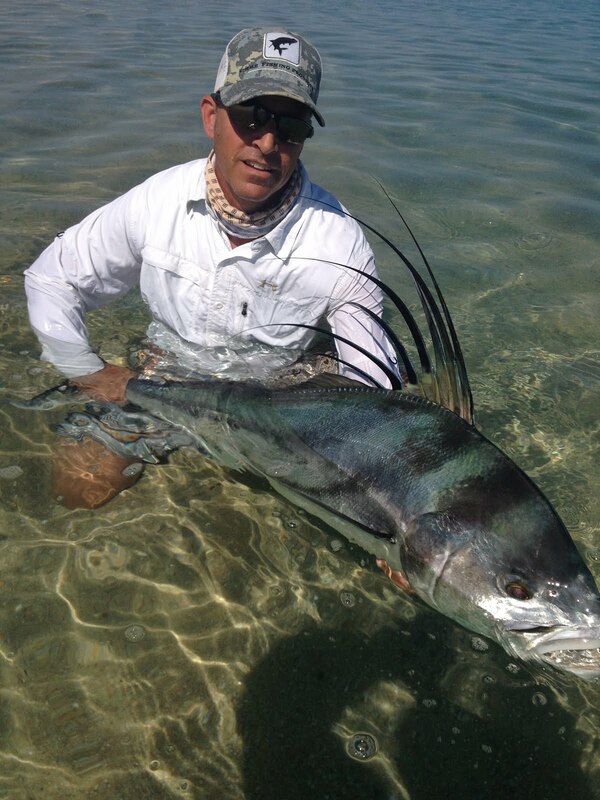 Wes Williams Nice Marlin on Spinning Rod. 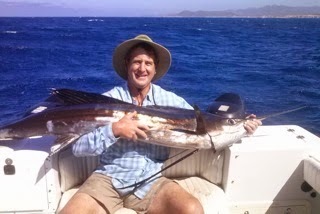 Last year Jack caught a striped marlin in the fly with us it's quite an accomplishment at 86 years old Way to go Jack! John Curran and his girlfriend Sun catching dorado on fly and light tackle this day was way too much fun!